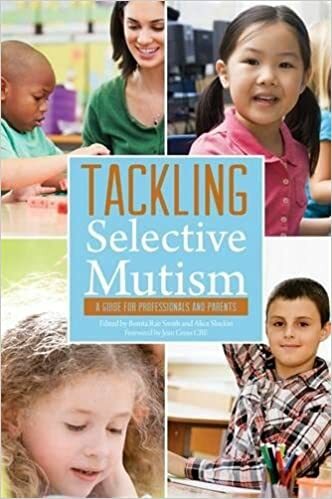 Meet Hannah – a young girl with selective mutism (SM). 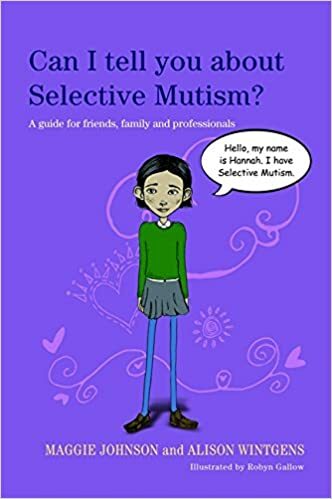 Hannah invites readers to learn about selective mutism from her perspective, helping them to understand what it is, what it feels like to have SM, and how they can help. BUY IT HERE. 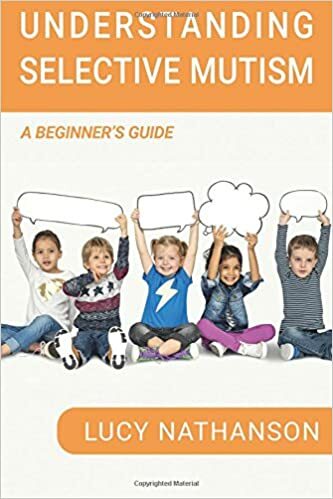 There are often misconceptions surrounding this condition; the aim of this book is to provide the reader with an understanding of what children with selective mutism are experiencing. BUY IT HERE. 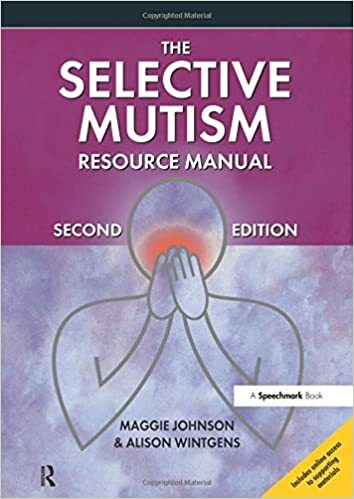 For anyone who needs to understand, assess or manage selective mutism, this is a comprehensive and practical manual that is grounded in behavioral psychology and anxiety management and draws on relevant research findings as well as the authors’ extensive clinical experience. BUY IT HERE. 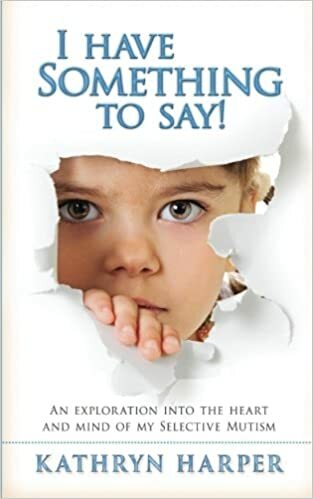 Outlines the sequence and essential elements to guide clinicians through a comprehensive, integrated program for young children who display symptoms of SM. This approach utilizes behavioral interventions targeting gradual increases in speaking across settings in which the child initially has difficulty. BUY IT HERE. 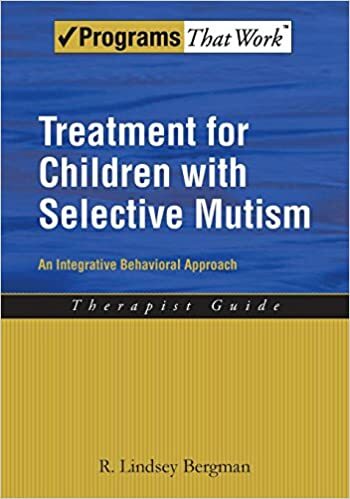 Provides an effective, research-based behavioral intervention plan for the successful treatment of Selective Mutism. Based on years of clinical experience and expertise. BUY IT HERE. 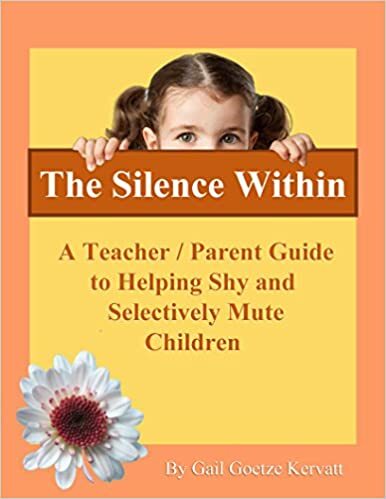 Includes separate manuals written for parents, school or kindergarten staff, and therapists, each with concrete, effective, tried and tested ways of helping the child with selective mutism. It is designed to be a positive and empowering experience for the child and his family. BUY IT HERE. 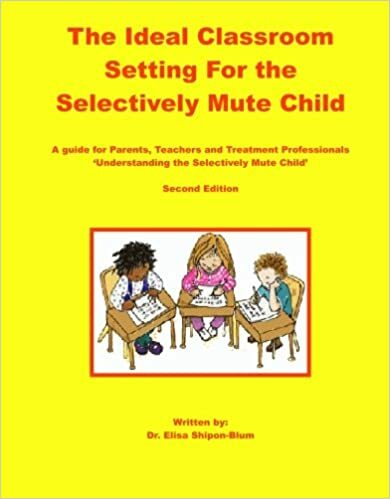 A non-fiction teacher/parent resource about a teacher’s successful intervention and accommodations in the school setting with a selectively mute child. BUY IT HERE. 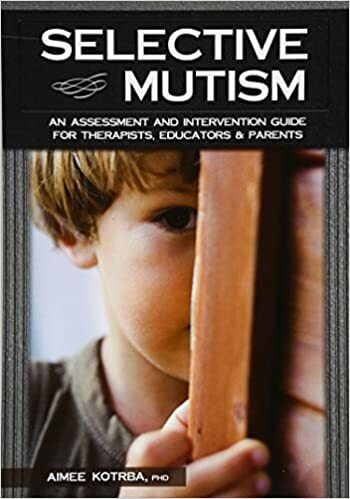 Contains a Form IEP to use as a guide to properly written goals and objectives, as well as other forms developed specifically for selective mutism. BUY IT HERE. 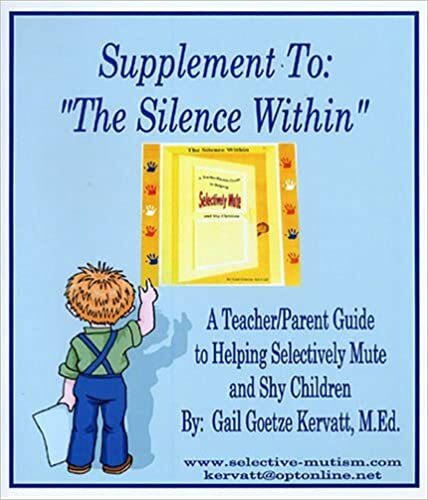 Educates readers about the nature of selective mutism and its most common clinical manifestations and provides evidence-based strategies to enhance a child’s verbal participation at school and in other social and academic activities. BUY IT HERE. 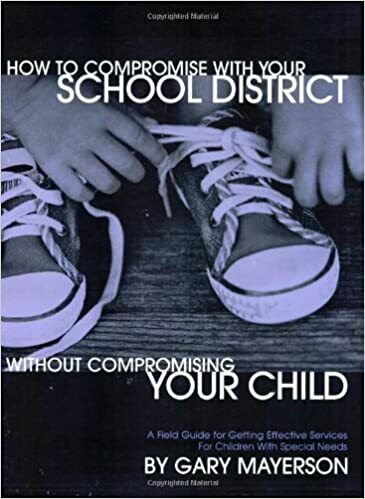 Recommendations on testing, IEP development and multiple methods to help lower anxiety, build self-esteem and increase communication comfort within the school are emphasized throughout this book. BUY IT HERE. 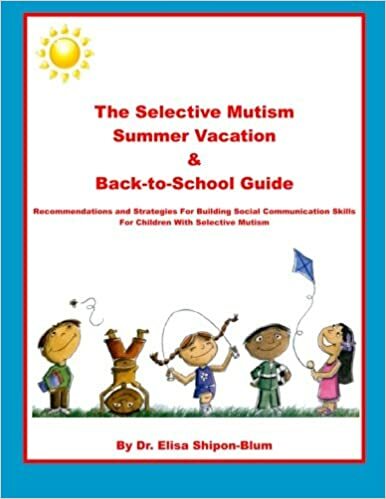 This guide consists of recommendations and strategies to build social communication skills during summer break as well as both preparing for and starting a new school year. BUY IT HERE. 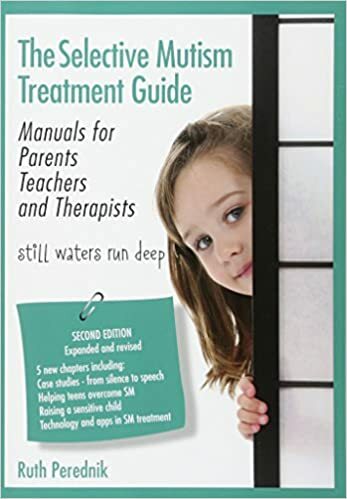 This manual is meant to help clarify the distinction between shyness and SM, and also addresses how to seek help, ask the right questions, and what you can expect from early intervention services, school-based services, and holistic, therapeutic, and psychiatric services. BUY IT HERE. 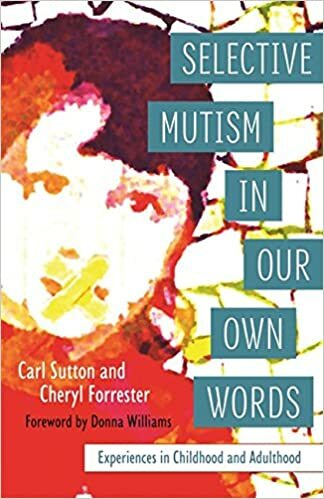 Experts in the fields of speech and language therapy, psychology, music therapy education and communication offer a wide range of professional perspectives on the condition, while case studies from people with selective mutism, past sufferers and parents reveal the personal impact. BUY IT HERE. 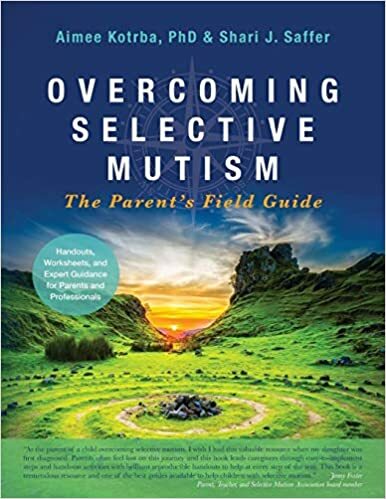 The authors offer a creative and motivating Journey theme to introduce tools that help parents and children plan and conquer some of the most common challenges associated with selective mutism. BUY IT HERE. 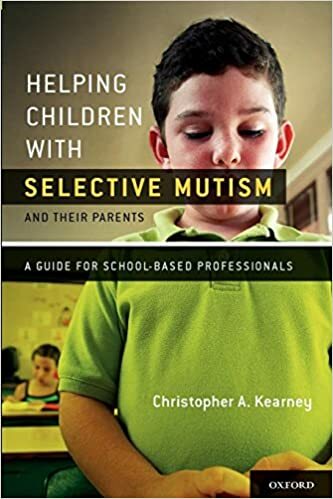 In addition to providing inside information on the “must do’s” and “must don’ts” in advocating for your child in the educational system, there are also strategies on how to prepare for an IEP meeting, what to do when children don’t get crucial services, and how to avoid due process. BUY IT HERE. 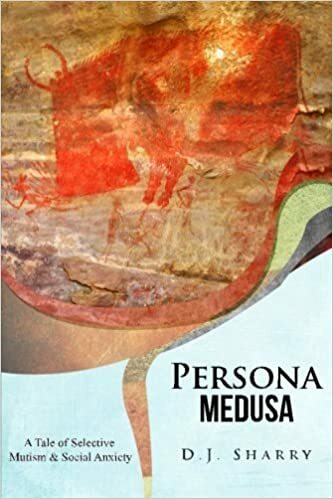 Exploring all aspects of SM, from symptoms and diagnostic criteria to triggers and the consequences of being psychologically unable to speak, the stories in this book dispel the myths around this often misunderstood condition. BUY IT HERE. 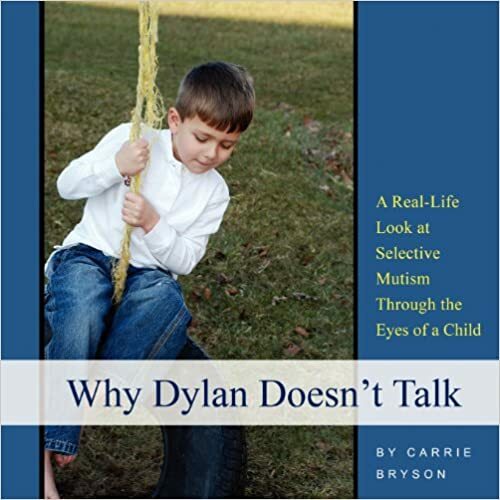 Dylan tells his story and his struggles so that other children, parents, teachers, and caregivers can understand what it’s like to live with a fear of speaking. BUY IT HERE. 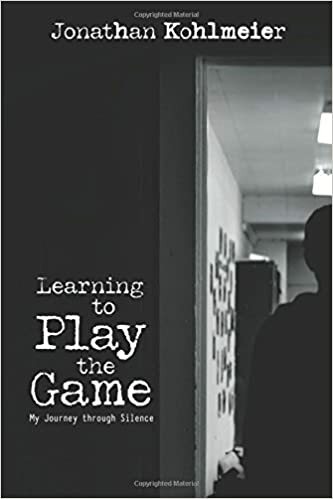 At first, as a child being so afraid that he could barely speak outside of the home, Jon’s story of struggle turns to triumph as he is eventually able to join the debate team in high school. From the start of his journey in kindergarten to his high school graduation, Jon chronicles his desire to be “normal”-whatever that means. BUY IT HERE. 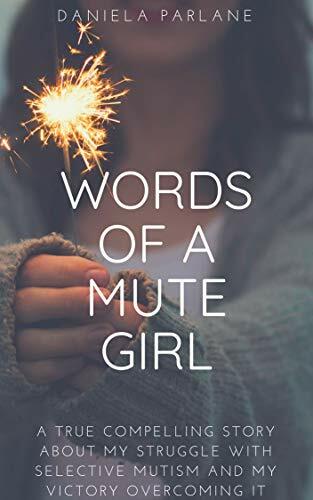 Kathryn suffered from selective mutism as a child and shares her perspective, which she has been able to develop using the benefit of hindsight, and a willingness to explore her past. BUY IT HERE. DJ, upon starting school, is struck by an overwhelming force of anxiety. The anxiety is so strong that he physically cannot speak or move a muscle when the expectation to speak is on him. 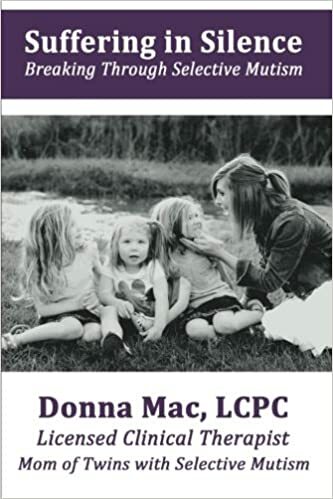 This book follows his journey through school, college, work, marriage, and therapy. BUY IT HERE. In this book, the author shares very intimate experiences about her journey— the negative roadblocks, symptoms and characteristics of SM, and the techniques she implemented in order to overcome the paralyzing silence. BUY IT HERE. *As an Amazon Associate I earn from qualifying purchases. Proceeds used to maintain this website.